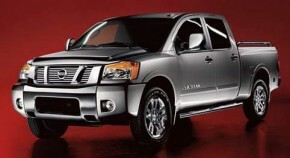 Titan is Nissan’s biggest pickup introduced as an experiment back in 2004. How else do you call a vehicle made by a manufacturer without enough experience and renown in the segment, intended to take on a trio of untouchables, F-150, Ram 1500 and Silverado. 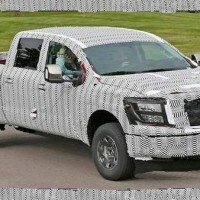 2016 Nissan Titan should be a next-gen model with plenty of updates as Japanese manfacturer hopes to finally get its sales soaring. 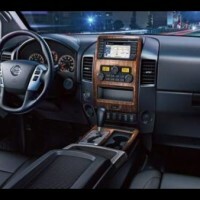 Current powertrain options are way too fuel-consuming and tihat’s why 2016 Nissan Titan will be offered with some new engines. 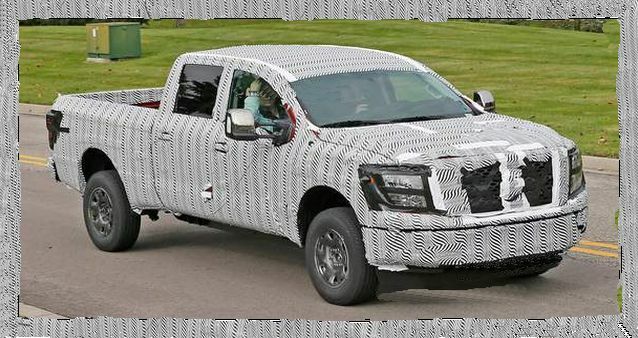 Current 5.6L V8 engine with 317 hp and 385 lb-ft of torque might get caried over for those that plan to tow large amount of cargo with their truck, but more importantly, new options will be available for day-to-day drivers with different needs. Nissan is finally offering Cummins diesel powertrain and it’s going to be a 5.0L V8 making more than 300 hp and hefty 550 lb-ft of torque. Moreover, don’t be surprised if you see new petrol V6 option intended for slightly better fuel efficiency and coming at a lower price. 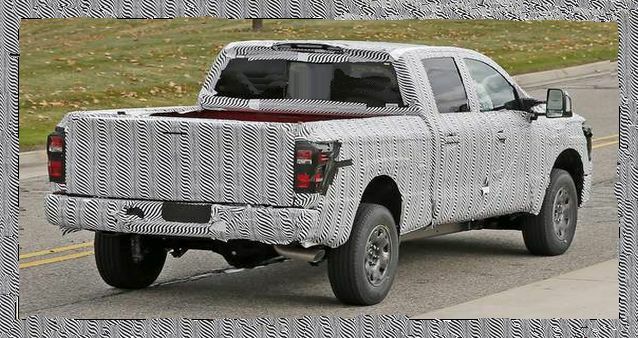 Design-wise, 2016 Nissan Titan will be a completely new vehicle, but pickups generally can’t be changed that much. Nissan’s V-motion hoodline comes as a signature detail, and you can also expect new heavier grille and double-deck headlights. Revised front bumper will also find its place there, while the rear end won’t be changed much. 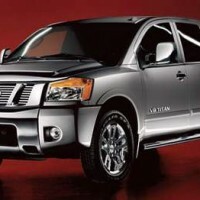 New Titan should also grow in size as being the smallest full-size truck in the market didn’t help it as expected. Completely new interior is also in store for us, and besides new materials, Titan should finally get some advanced electronic safety features it lacked throughout the yeas. New interior will be more comfort-oriented and we expect new seats, both cloth and leather ones, new dashboard layout, more soft-touch plastics and more cubicles for smaller possessions. Infotainment system should also see an upgrade as 8-inch touch screen becomes available in lower grades as well as in higher ones. 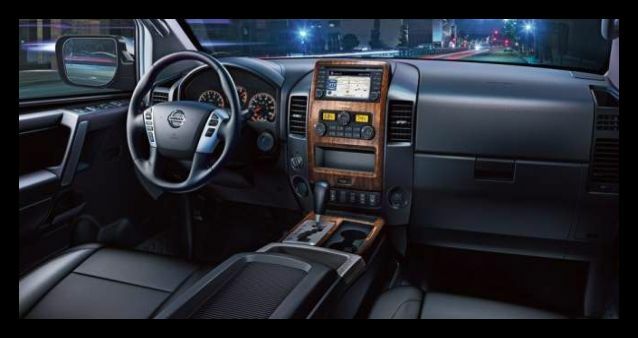 However, the biggest upgrade will come in safety department where, besides all mandatory options, 2016 Nissan Titan plans to add optional blind spot monitors, lane departure warning and adaptive cruise control. Fuel efficency will be increased and dismal 13/18 mpg with RWD or 12/17 mpg with 4WD won’t be your only options. Cummins turbo diesel engine should raise the highway figures to at least mid twenties if not more. Price should rise slightly too, and expect base models to cost more than $30,000, while top grades should have a price tag larger than $40,000. 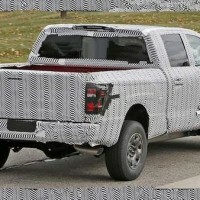 2016 Nissan Titan should finally become competitive with new styling and upgrades. It will get advanced safety features and more importantly additional powertrain options which are more fuel-eficient. We eagerly anticipate 2015 Detroit Auto Show to finally see all these upgrades in action.